Scott is 10 years old, and is therefore in charge of everything! 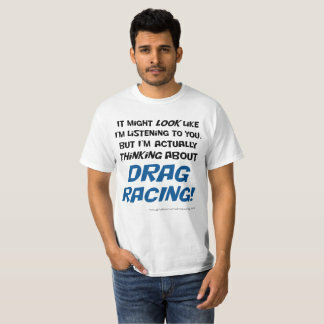 Rough Diamond Racing couldn’t operate without his input and his opinion is valued. 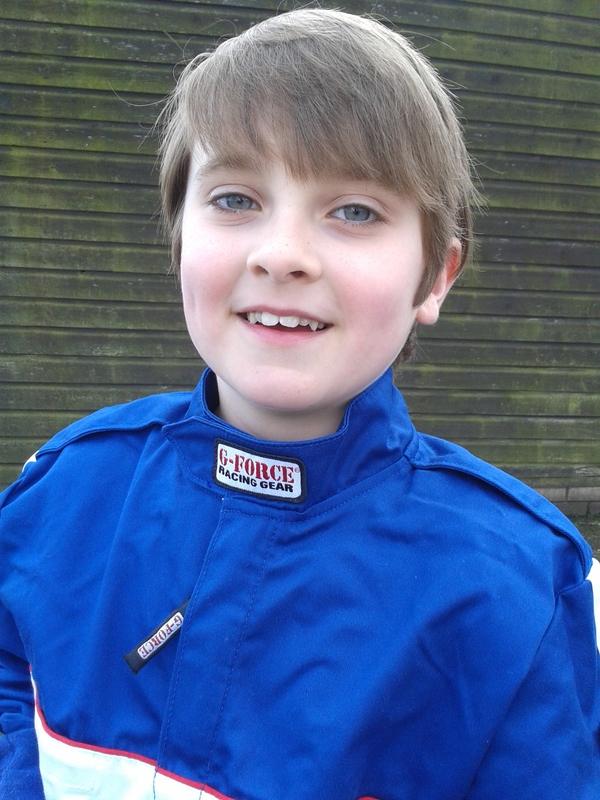 He is in year 6 at Selling C of E Primary School and helps out with data gathering at the race track. Scott began his own motorsport career aged 6 by successfully completing the mandatory 3 lessons in a Bambino kart at the famous Buckmore Park circuit. He is qualified to compete in the Bambino series for 6-8 year-olds, which operates on a similar basis to sprinting. However, things took a different path. His drag racing career began the day after his 8th birthday in July 2013, when he took the wheel of Santa Pod’s junior dragster for licensing runs. Scott now has his own Junior Stock Dragster built in house by Rough Diamond Racing. It features an alcohol fuelled 350cc Blossom ‘Rhino’ motor, and it covers the 1/8th mile in 8.9 seconds at a speed of 70m.p.h. Scott’s additional interests include Lego and Minecraft. He also plays piano, but most of all he really enjoys fencing. 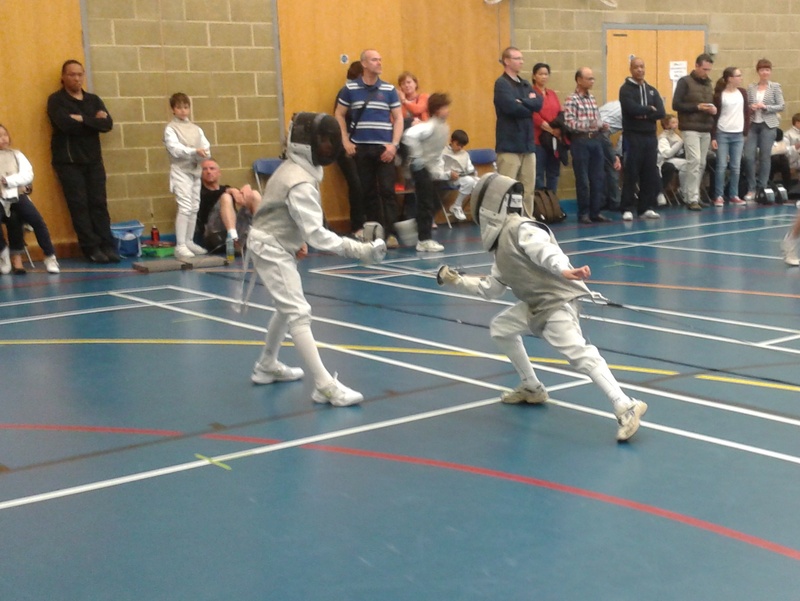 He fences for the Mallard club in Herne Bay and the London based ZFW club in both local and national competition.